Julie A. Campbell has been many things over the last few years, from college student, to bookstore clerk and an over the road trucker. She’s worked as a 911 dispatcher and in computer tech support, but through it all she’s been a writer, and when she’s not out riding horses, she can usually be found sitting in front of her computer. She lives in Colorado with her three cats, her vampire-hunting dog, Kira, her Arabian mare, Triska, and her Irish Sailor. She is the author of many Vampire and Ghost-Hunting Dog stories, the young adult fantasy series, Tales of the Travelers, and the young adult urban fantasy series The Clanless. She is also the editor of Steampunk Trails, an old west steampunk fiction magazine and a member of the Horror Writers Association and the Dog Writers of America Association. GM: You have written many great books – from Steampunk to vampires – of all of the books you have written, which is your favorite? JAC: That’s a really tough question to answer because I have a couple I really adore. I think Sabaska’s Tale and Doc are my two most favorite. Sabaska’s Tale is both my first novel published, and one of the stories closest to my heart. I came up with the story idea when I was out trail riding in the beautiful Rocky Mountains with my first horse, Sabaska—Name should be familiar. 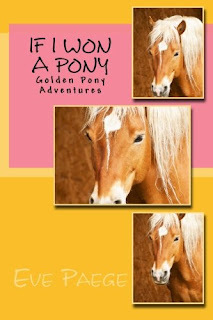 I unashamedly named the main equine character in the book after Sabaska, my inspiration. I also love the idea of being able to teleport to other worlds on horseback. Doc is my other favorite. The novel isn’t published yet, but there are short stories with this character and another series of weird westerns inspired by this character. 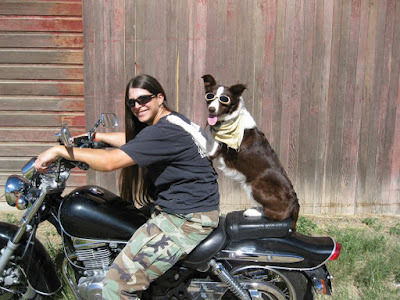 Doc is a border collie who hunts vampires and other creatures with his human, Kevin. Writing an entire novel from a dog’s point of view is challenging, but quite fun and rewarding and I love how the novel came out and I love border collies and writing about animals in fun and different ways. GM: To add to that, with so many characters on paper, which character of your own creation do you feel most connected to? JAC: Probably Sabaska. I based the fictional character off of the real horse and she was my heart horse. I lost her three and a half years ago and I’m glad she lives on in fiction. JAC: Well, I think I’ve already answered part of this above but I’ll go into it all now. It’s a lifelong story so I’ll try and keep it somewhat brief. I don’t actually remember the first time I was on a horse. My parents didn’t have horses, but they let me do pony rides, trail rides and when I was old enough lessons. 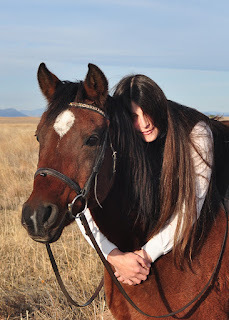 I went to college and got a BS in Equine Science and also got Sabaska, my first horse. She was an Arabian mare and I trained her myself. She taught me so much and we had so many adventures. We even did endurance racing. After she died my significant other’s folks helped me adopt Triska, a half-trained Arabian horse in Quarter Horse country. She’d been in the rescue for a while just waiting for someone like me to come along. I’ve had her for about three years now and we do lots of trail riding together. She’s wonderful as well and I’m glad to have her. They do influence my writing. As do my dogs (border collies). They inspire my stories and help revitalize my creativity. Triska shows up in my second Travelers book and she’ll have a bigger part as the series progresses. GM: Where do you like to ride? JAC: I’m so spoiled. My favorite place to ride is in the mountains, which are only about an hour to two-hour trailer ride from where I live. 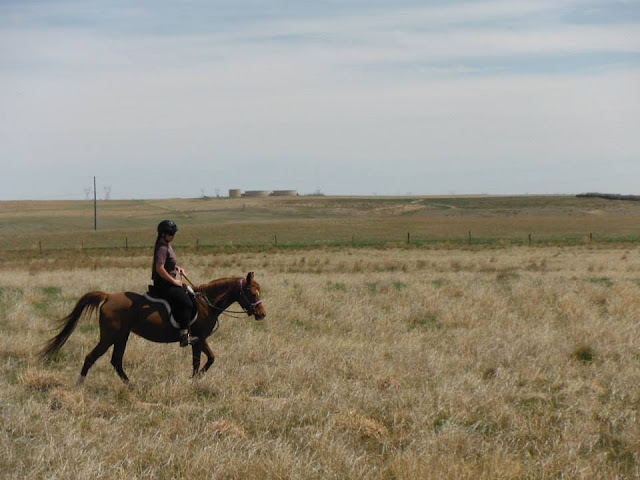 I’ll ride on the grasslands nearby as well as some of the cow fields near my home. 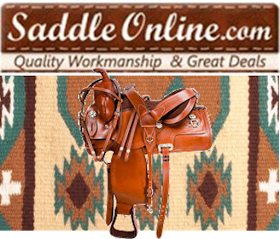 GM: Do you attend horse events, seminars, rodeos, etc.? JAC: Occasionally. If the opportunity presents I do. However, I’ve been doing a lot of sheep herding with my dogs recently so my seminars and activities have been focused on that. I used to attend endurance races with Sabaska and the occasional local show. JAC: I have a corner desk that I have stuffed with, well, stuff. Papers relevant to writing, some decorations, like cool rocks, and an old 1940’s typewriter that does work when the ribbon isn’t dried out. I use a laptop but I also have an external monitor which is useful when I’m working in more than one document or have a chat screen up. I have a cowriter for some of my other projects so chatting while I’m working is often useful. GM: Do you have a writing schedule, or are you a sporadic writer, writing all hours? JAC: I write whenever I can. I still have a day job and I spend a lot of time with my animals, so I’ll write or edit whenever I can fit it in, but I do write almost every day. I usually take Monday’s and sometimes Tuesday’s off from writing just like I have a couple of days off from my day job. 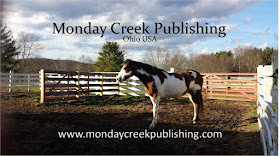 On day’s I’m not working the day job, my writing schedule is usually afternoon and evenings and I exercise the animals and clean up after them in the mornings. JAC: Right now I’m reading Jim Butcher’s The Aeronaut’s Windlass. I just finished Brandon Sanderson’s The Words of Radiance. JAC: Right now I’m working on the third Legends of the Travelers book. It should be called Saga’s War, but that’s not set in stone yet. The first one, Saga, is already out and the second book, Jarl, will be out in June. I’m also working on edits for that with my publisher. The Saga books are a trilogy that are set up as a prequel to the Sabaska (Tales of the Travelers) series. It’s an epic fantasy setting up the big conflict that is dealt with in the Sabaska books. GM: Who is your favorite author? JAC: Kristen Britain who writes the Green Rider books. I love her writing and her world. 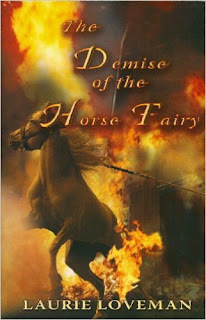 She helped inspire me to go ahead and write horse-based fantasy even though there weren’t many out there. JAC: Write what you love, then find a way to get it out to the world. Also…edit, edit, edit. JAC: Oh, gosh…if you follow my facebook you know the most important things. My dogs, my horse. Let’s see. I love chocolate wine. I also love Irish whiskey. Bran, my puppy, is named after Fin McCool’s legendary dog, Bran. Kira, my older dog is named after an explorer named Kira. 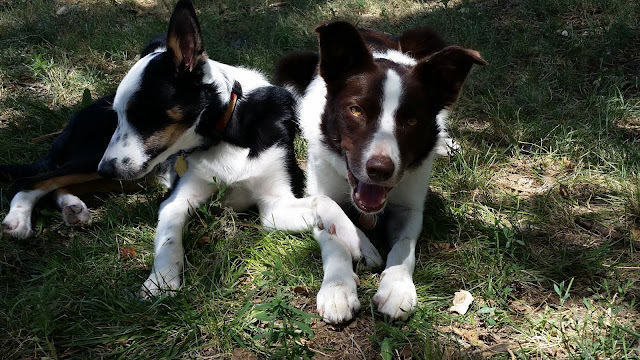 Sabaska decided we needed to do endurance racing and Kira decided we needed to herd sheep—she’s a border collie. Sometimes I joke that I got a horse so I could justify buying a truck, but I’d probably have a horse even if I didn’t have a truck. I love big trucks. Hauling hay with my truck makes me really happy, but hauling my horse is even better. I grew up learning to water ski in the Mississippi river and I miss that, but not enough to move out of Colorado because I love the mountains more. Modern Day Royal Prince Christof travels to Kentucky to woo the heart of a Texan woman with the best racehorse! Jody just wants to raise horses. She also just happens to have a very rich uncle that loves her. 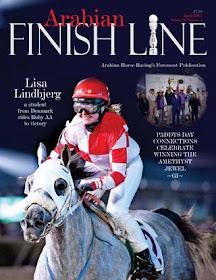 As a surprise gift he leaves her a thoroughbred horse with one of the most expensive lineages in race horse history. She loves her animals like family. Soon she and her horses are the talk of the town. She's got the horses to beat and even rumored to have a Kentucky Derby contender. But Jody is just a down to earth cowgirl inside and all this commotion has made her lose her senses. She loves animals, blue sky and a true heart. Handsome regal Christof is none of those honorable things. Free Book#1 Inside! Love Miracles: Jody is a down to earth horse girl who rarely has time to date. She wasn't prepared for the charismatic handsome young royal to gamble with her heart! Book #3 Princess Wanted: An Alpha Billionaire Prince Trilogy Series – The Royal Ball. 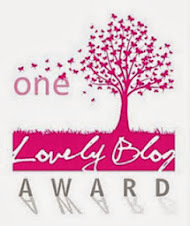 #1 in Philanthropy and Romance! Yes Dreams Do Come True, and stories like this make you believe again! Princess Wanted is the final story in our modern day Prince Trilogy. 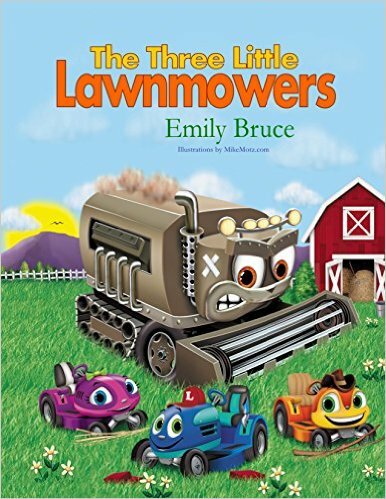 An adaptation of the classic Three Little Pigs story, the little lawnmowers find themselves fleeing the Big Bad Combine. 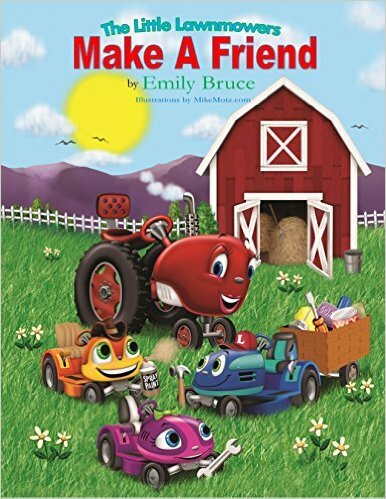 Cute farm characters with bright colors. The Little Lawnmowers discover the Big Bad Combine has been rusting in a field and decide to help him and teach him a better way of being. He learns compassion and forgiveness and many other virtues...and by the end, needs an update to his name. Emily Bruce is the mother of two who finds inspiration for her stories from her children. 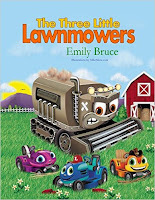 Her son's love of all farm equipment, and "The Three Little Pig's", influenced the story of the little lawnmowers, however, always in teaching mode, she wanted to make sure an important lesson was learned in the sequel. She has a bachelor's in education and a master's in school psychology, and has conducted research to predict school drop-out for children with learning disabilities. She works as a holistic self-awareness coach for children, families and individuals. She has a passion for working with young people, teaching them through stories and experiences, which helps to cultivate positive behaviors leading to healthier relationships, happy and optimistic attitudes, and purposeful living. UK Divorced and Scared No More! Co-Author Tony Haynes is a practitioner of Acrostic Poetry -poetry where the first, last or other letters in a line spell out a particular word or phrase. At the end of each chapter, you can look forward to reading a clever poem from words found within the word DIVORCE. These are poetic thoughts that ask "How did I get here?" This rite of passage has everything to do with life and our stories affect each other because we are all connected. Now it's time to peek inside and see how, where and why our lives intersect. Tasher was divorced on her 26th wedding anniversary, and she embarked on a new life. Her marriage was broken all to pieces, she was not going to let the divorce break her. Tasher quickly discovered that single life was very different from all those years ago. One case in point is dating; there was not an internet back then, and cell phones didn’t exist. Like many, she initially was scared but being a smart businessperson she set up a plan of how to date yet continue to keep her and family safe. Tasher has dyslexia yet always enjoyed writing and decided to share with others the things she learned while rebuilding her life. 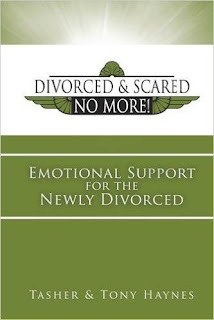 The launch of Divorced and Scared No More.com was November 2012 and quickly received a worldwide following. As she started sharing her experiences, others in-turn shared some of their stories. The intent of the site is for people to share without fear of reprisals. The logo for the websites inspiration was a set of broken pilot wings (her ex-husband is a pilot). Tasher is not a professional therapist, rather she is sharing because she has “been there and done that” and understands how it FEELS. No two people will have identical situations, her hope is that the shared experiences will guide others through this time in their life with the least amount of trepidation. Tasher’s quest to help others forgive the past and rejoice in their new life did not stop with the website or DASNM book series. 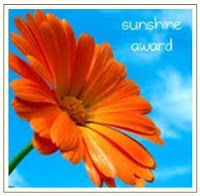 She has contributed to DivorceSupportCenter.com, HopeAfterDivorce.org, The Good Men Project, Single Sassy Mom (dot) com. She has had guest appearances on John Brislin Show, David Essel Alive! and Developing a New YOU. Guest Co-Host on Single Again Now What and The Divorce View. The Ed Tyll show did an entire show highlighting Tasher and DASNM.com. She is also involved with the Tough Angels Organizations, The Wedding Rings Project and Wings of Hope. Plus the Acts of Random Kindness and ARK Harbor. Tasher is single and a mother of three adult children and a proud Grammy to three grandchildren. She lives in Houston, Texas with her daughter, two grandchildren, two dogs, three cats, and the occasional rescue animal. 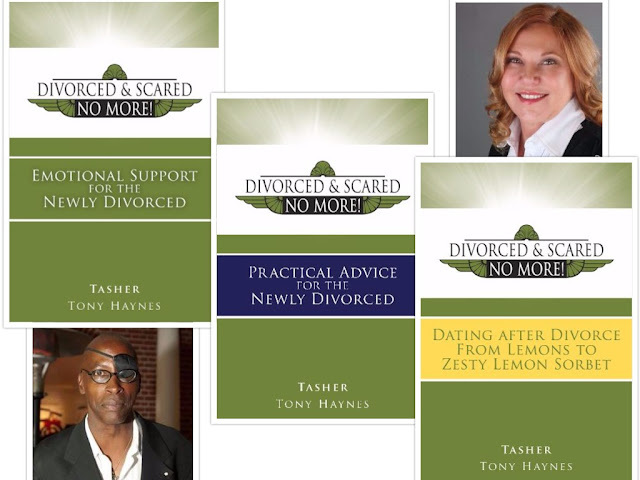 You can follow Tasher on FB Divorced and Scared NO More and Twitter @Divorced_Scared. Tony Haynes is a lyricist/songwriter/author/philosopher and a practitioner of Acrostic Poetry. In less than a minute Tony can literally pull words out of thin air. Give him the title of what you’d like to call your poem, or song and he will create it for you on the spot. The catch is, he will write your name in the air, and show you how the beginning of each line in the work he’s creating spells the letters of your name downward. It’s an eloquent combination of spontaneous penmanship & showmanship. He calls it "Creativity in an Instant." Before Tony realized he had this rare poetic talent, he was and still is a prolific lyricist, songwriter, music publisher and record producer. In this capacity, Tony has accomplished a great deal. "Send A Little Love," his first song, was recorded by the Spinners in 1981. Since then, Tony’s songs have been recorded on over 200 albums, selling in excess of 60 million copies worldwide. These songs have earned him 60 gold and multi-platinum awards, as well as several ASCAP Awards. He has collaborated with the most successful writers and producers in the world. Rather than leave anyone out, feel free see Tony’s Wikipedia page for more detail on this aspect of his creative life. In 1993, Tony turned his considerable talents to the world of children’s entertainment. He began producing audio products, writing books and creating animated characters. Tony has authored 34 children's books based on the Baby Looney Tunes characters. Tony is also the author of several books adults will enjoy such as Reincarnation of Douglas Kavanaugh. Tony has added 'spoken word artist' to the hats he seems to juggle seamlessly. A collaboration with French composer, Stephane d'Esposito; The Pianist and The Poet is elegant and romantic production. Last but certainly not least, Tony is also executive producing and creating original programming for television. He has several shows in development based on his novels and scripts. 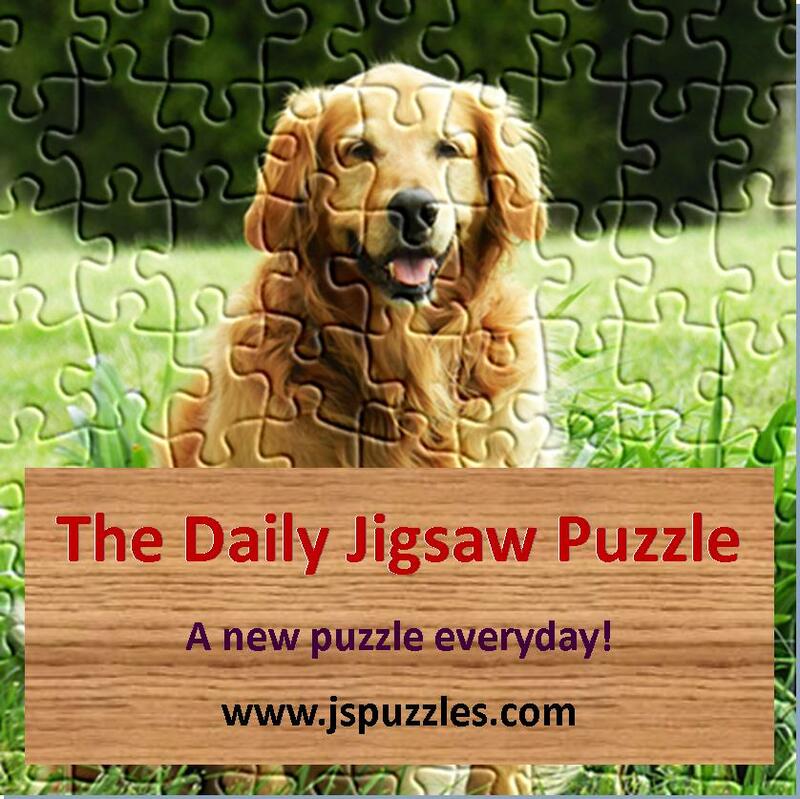 It’s April, 1935, and Tilly Carpenter is unhappy with her husband, Alex, who is leading a campaign to oust Fire Chief Jake McCann from the Woodhill Fire Department. After two years in prison Bobby Darvey is obsessed with destroying Laura Darvey and Jake. In Las Vegas, Bobby hires recently-widowed Nina Hernandez and her daughter, 25-year-old Ramona to be a cook and maid for his Aunt Alma, who lives in Woodhill. Since Ramona is a horsewoman, Bobby intends to use her to learn the best time to torch Laura’s horse barn with all the horses—and Laura—in it. Nina is told of the plan but Ramona knows nothing about it. Nina and Ramona are driven to Woodhill by Bobby’s top man, Benjy Talbot, who on the trip, falls in love with Nina. Several years earlier Benjy had a run-in with Jake so he is apprehensive about meeting up with Jake in Woodhill, but his growing love for Nina makes him willing to take the chance. Just as his junior year in college is about to end, Alex and Tilly’s son, Bill, goes to work for Bobby Darvey. At home for the summer, Bill and Tilly argue, and Bill accidentally kills her. Bill calls his partner, Cooke, who arranges to have Tilly’s body taken to a funeral home in Indiana, then it is made to appear that Tilly, fed up with Alex and his plans, has left him. Using a false name, Bobby finances Alex’s plan to oust Jake. As part of his plan, Bobby hires men to buy sick horses from local auction barns and drop them off at Laura’s farm so their infections will kill her horses. Instead of bringing sick horses, the men bring starved horses to town, and Laura, Ramona, and many Woodhill residents work to bring them back to health. Bobby directs his men to call Alex with false leads as to where Tilly has been spotted. Alex devotes his time to looking for her, but of course, with no success, and that sends him into a deep depression so he no longer cares about forcing Jake out. When Alex tells Bobby he will no longer try to get Jake ousted, Bobby tells him that Bill killed Tilly and her body will not be returned to Alex until Jake is fired. Alex is devastated. Benjy and Jake finally have a confrontation, but it ends up that they can help each other free themselves from Bobby. Since Benjy is trusted by Bobby, even though the trust is beginning to erode, he is able to let Jake know of Bobby’s plans to abduct Jake and Laura from Laura’s farm after shooting all the horses. Benjy’s knowledge and Jake’s firefighters are able to thwart Bobby's plans. But Bill and Cooke, having their own grudge against Laura, set Laura’s barn on fire. Risking their lives, Ramona Hernandez and Eli Sheffler lead the horses to safety. Laurie Loveman is an author, fire department officer, and a member of the National Fire Protection Association (NFPA) Technical Committee on Fire and Life Safety in Animal Housing Facilities. 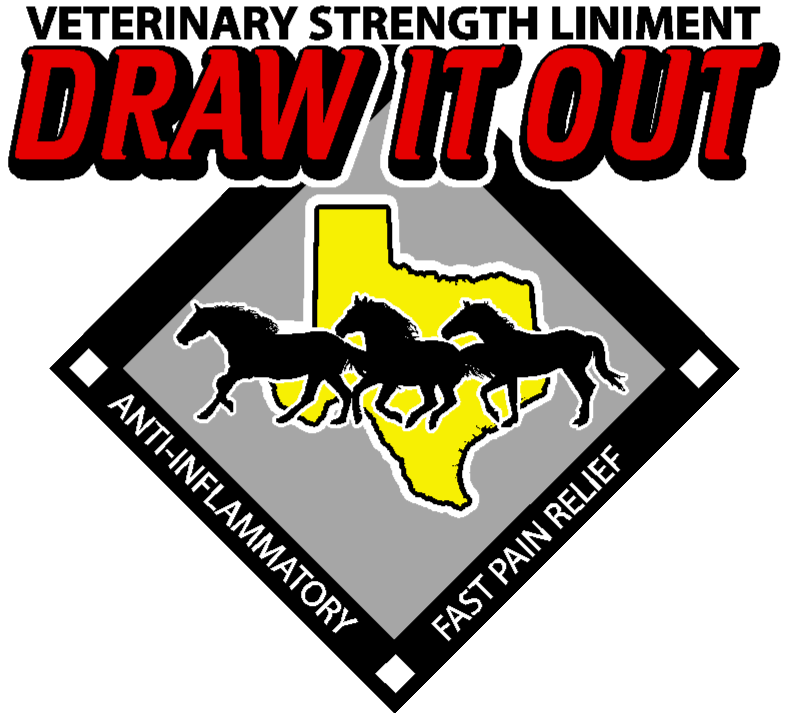 She has a degree in Fire and Safety Engineering Technology from the University of Cincinnati and is a consultant on fire safety in equine facilities. 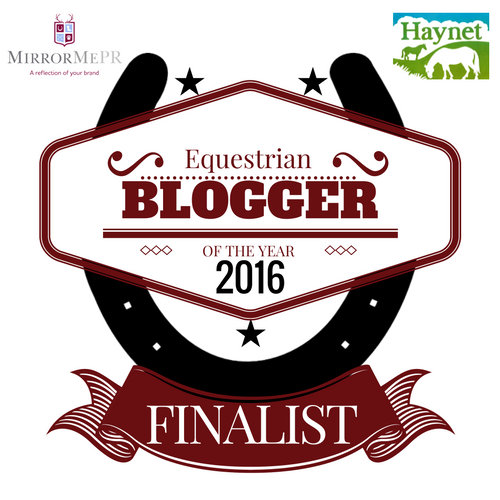 With more than forty years experience in the horse industry, Laurie has written many articles for equine and fire service publications, and her novels, set in the 1930s, reflect her interest not just in horses, but also on topics relevant to firefighting today, such as firefighter stress, medical ethics, and arson. You can learn more about Laurie's FIREHOUSE FAMILY SERIES: MEMORIES, THE QUARRY, and THE FARM FIRES, by visiting her website at www.laurieloveman.com. Buttercup Hickleberry is a mischievous, devil may care, pixie from Brandydook Kingdom. 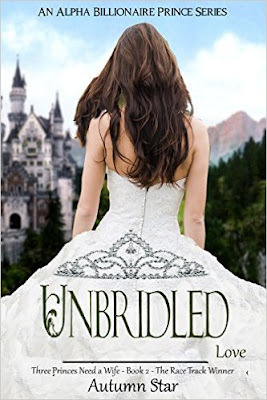 Much to her astonishment and dismay, she is selected to be Prince Morgan's bride. In fear of losing her independence, she escapes to the land of humans where adventure and terror lurk at every turn. 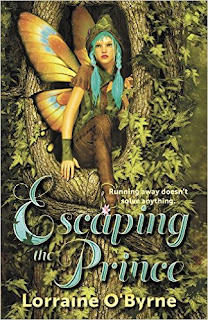 While Buttercup battles deadly spiders and gigantic birds, amongst other things, Brandydook and all the pixies are catapulted into terrible danger and only she holds the key to its survival. Prince Morgan must find Buttercup and return her to his homeland before it's too late. Lorraine O'Byrne was born in county Limerick, Ireland. Following two and a half years in Dublin on a City & Guilds course in photography, she went on to teach English in Colombia then spent a further six months in France as part of her European Studies degree. Lorraine loved writing at a very young age and felt that this was where her true passion lay. She underwent an intensive creative writing course before embarking on her first novel "The Wrath of Voodoo" (adult fiction) published in 2004 but since then has turned to writing children's books. Her love of children's stories comes from the active imagination she had as a child, Walt Disney Movies and the animals on her farm. 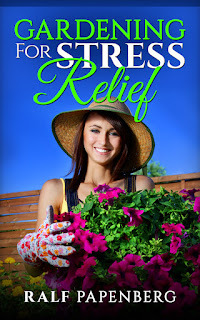 A guide to setting up your garden for stress relief! Gardening is going to help you from head to toe, inside out – and it won’t just be a benefit to you personally, but to your loved ones as well. Your spiritual nature is as important as your physical and mental state in your overall well-being. Whether or not you belong to an organized religion or belief system, you can find spiritual satisfaction in gardening by relieving stress and allowing your mind to focus on something besides life’s many problems. Digging in the soil has the same effect on your mind as athletic activity. 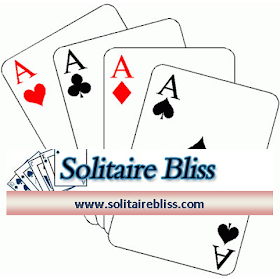 It’s now viewed by medical science as a way to get mental and spiritual therapy for those who are depressed. Verdant foliage, flowers, water, wildlife and smells all add to the harmonious nature of a garden and can have many healing effects when you’re exposed. Gardening has long been recommended to those recovering from surgery to gain optimism and hope to nurture your life and your spiritual side. The miracle of growing living things provides us with a sense that life goes on no matter what else may be happening. We sometimes forget that in a world where we live by someone else’s schedules and wants and needs. Ralf Papenberg is a German and English Author and Blogger, residing in France. 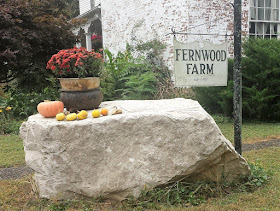 Papenberg loves to write, cook, and garden. This book was written for junior high/high school age readers as well as all who are young at heart -- The Midwest lies in complete ruins after a catastrophic disaster kills tens of thousands and leaves hundreds of thousands injured. Nicholas Keller emerges out of the devastation as a shining light of hope for all. But his newfound fame comes with a price that his aunt will not let him pay. They flee into the shadows in order to protect his secret. However, as Nicholas begins his sophomore year at his fifth school in five years, strange and unexpected things begin to happen. He soon tumbles into a web of doomed love, extraordinary talents and a secret past, which threatens the lives of everyone he cares about. It’s up to Nicholas to confront the truth, even if it means his own death. Tim Mettey serves as CEO at Matthew 25: Ministries, an international humanitarian and disaster relief organization. Tim uses his many experiences and expertise in responding to disasters around the world to set the background for his The Hero Chronicles series. Tim struggles with and has overcome multiple learning disabilities with reading and writing to create this series. Tim advocates for literacy and education worldwide and hopes his journey can be an inspiration to others. He says, "Our disabilities do not define who we are, they make us stronger." Tim is the father of four beautiful daughters: Olivia, Cora, Noel and Ashlyn. 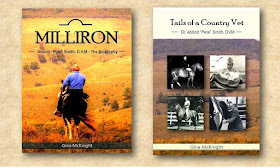 Interested in hosting author Tim Mettey at your own school, church, workplace? Tim is available to schedule speaking engagements about his books, his life, and his work with Matthew 25: Ministries. Please contact Katie Hallum at Katie@m25m.org or 513-793-6256 to schedule an event. 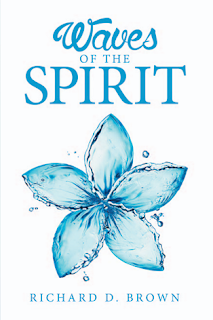 Drift through the mind of Richard D. Brown as he takes you on a journey through the different realms of the spirit and many to do with the heavens. At the beginning of time, a boy awakens into a sanctuary of tranquillity and light. He hears a lovely voice aloud the thin air that belongs to a matured woman as he wanders through the garden while being guided by her. He then begins to wonder, how will he be able to meet her if she remains unknown? At that moment of curiosity, she speaks to him and says that he must journey to the ends of existence through every heaven and hell within the universe. Only then will he be able to step outside of time and space, where he will find out her true identity. All in the form of short stories, these entries are journal-like, poetic and are very descriptive experiences of his journey. They attune you to the light and will make you want to evolve full throttle into the divine nature of mankind. Music artist and lyricist Richard Brown took to writing in his late teens. Journeying from the familiar realm of rhythms and melodies to the written page, Richard had discovered a true passion for the art of story writing and poetry. Already an avid blogger and published Author of the acclaimed short story novella Waves of The Spirit, Brown continues to explore new artistic forms of expression to sharpen and share his gifts. Though early in his writing career, a promising future is forecasted for this flourishing artist. Leo Leighton has been pony crazy but pony-less since forever! When she wins a pony in a competition run by her favourite pony magazine, it feels like all her dreams have come true. Now she can have her pick of dozens of beautifully trained, well-bred ponies. But when Leo sees No Name, a sad, scruffy pony waiting his turn at the auctions, she knows that, for her, no other pony will do. But what is No Name's true identity? 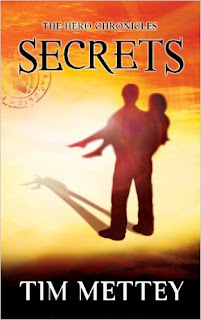 There are sinister secrets in his past that could cost him his life - unless Leo can save him. Eve Paege totally understands the frustration of being pony-crazy but pony-less. As a child, her weekends and school holidays were spent helping out at the local riding stables in exchange for an occasional lesson. After school, having dashed off her homework, summer evenings were spent schooling her Space Hopper over show jumps made from bamboo canes and flower pots in her parents’ back garden! Eve finally bought her own horse after she left college and started her first job. Despite many setbacks and competitive calamities, she went on to become an accomplished event rider and show jumper before finally gravitating to dressage as her specialism. 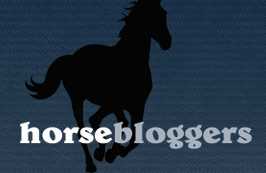 She spent many happy years on the national dressage circuit riding competitively and officiating as a knowledgeable and highly respected dressage judge. Her love of horses, animals and the countryside shines through in her writing, as does her wealth of experience and wonderfully warm sense of humour. 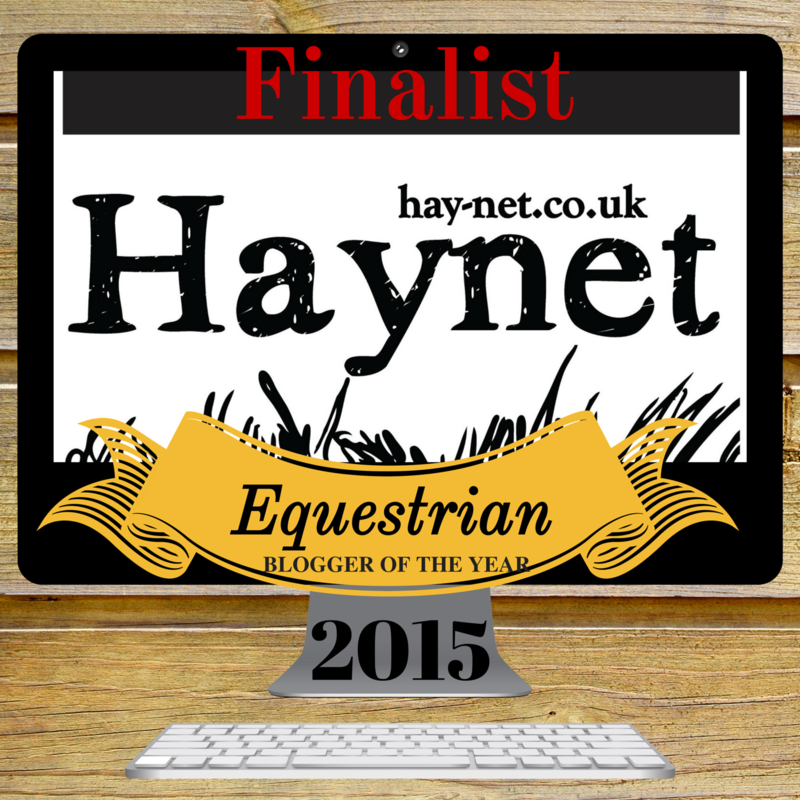 Eve lives in the wilds of Cheshire with her dog and cat; surrounded of course by horses! 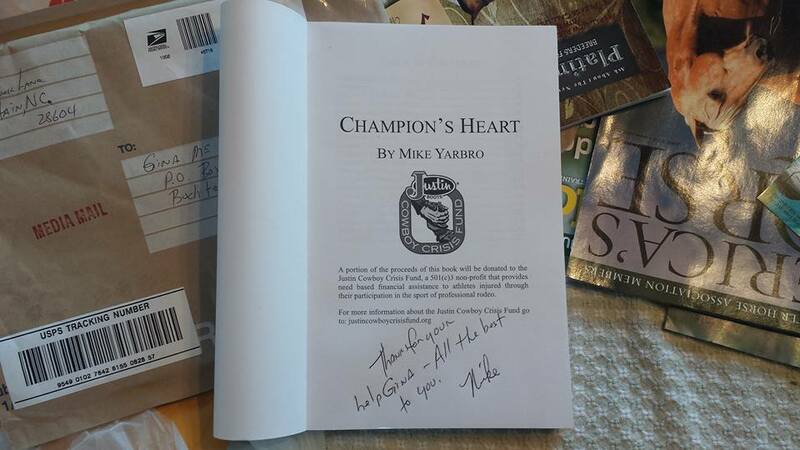 Champion's Heart is the compelling epic story of a "starving" young Texan who sets out to follow his championship dreams...and winds up winning a lot more. In this gripping tale of self-discovery, a young rookie unexpectedly finds himself in a no-man's land, poor and alone--until two eccentric old cowboys take him under their wing. The action, adventure, and emotion that ensue, due in part to an unexpected romance with an heiress to a fortune, come to a thrilling crescendo in Las Vegas, where he competes for a world championship title and learns that the greatest prizes of all are those you don't plan for. Readers everywhere will resonate with the powerful message that life is truly all about "how you play the game." One reviewer writes… "It is refreshing to read a story without the common jargon that so many writers succumb to which makes their stories resemble thousands of others. This author breaths fresh air into a story that belongs in many categories for people of all ages. The story and writing style is different and mixes well with a vast number of scenarios. The twists and turns give the reader a lot to look forward to. I wish we had more books like this with deep emotions, action, failure, success and endings that bring joy to the reader. It was nice for a change to read a good book without vulgarity which has become too commonplace on TV and in print." Born and raised in Jackson, Mississippi Mike Yarbro worked in the construction machinery import export business most of his adult life and traveled throughout the world importing and exporting, heavy road building equipment and working with road building contractors on World Bank and local projects in developing countries and the USA. After forming his company his travels took him to the far corners of the earth buying, selling and shipping heavy machinery. Visiting foreign countries and viewing various economic conditions and cultures made him appreciate and love the United States even more. He has been married to Marilyn Sue Childs Yarbro since 1968. 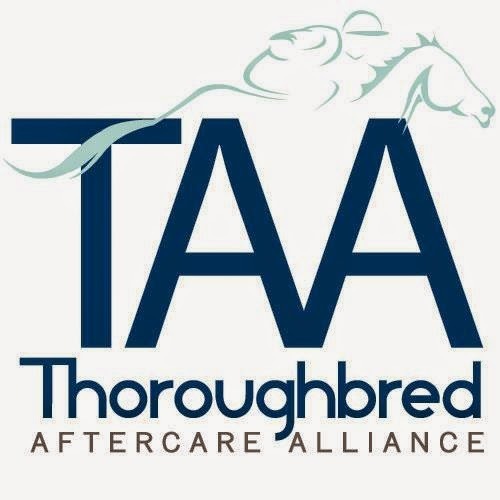 Before and after college he was an avid horseman involved in rodeo, showing, breeding, raising, racing and training quarter and thoroughbred horses. He played violin for two years in the Jackson Junior Symphony Orchestra before playing guitar, piano and violin in a rock and roll band during college at Mississippi State University. 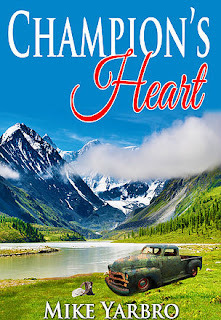 Packed with adventure, action, intrigue, and romance sure to entice a broad range of readers, Champion’s Heart is the compelling, page-turning story of the guts and glory of one young man’s epic journey on the road to fulfilling his lifelong championship dreams. With a victory at the National High School Calf-Roping Championship under his belt, ambitious young Bobby Tucker is newly empowered to follow his lifelong dream of winning a world championship calf roping title. For a nineteen year old rookie like Bobby, competing with the pros is no easy task—sleeping in the grass beside the highway, eating beef jerky out of his back pocket, pushing his rusty Chevy pickup to its limit, towing his horse Sampson in a trailer. With his blacksmithing tools in tow, Bobby scrapes by on the meager pay he receives in exchange for shoeing horses. Even so, Sampson eats better than he does. Persevering through rain and shine, the determined Bobby shows his stuff in roping events all across the Southwest. So far, however, his quick hands and fast horse aren’t enough to qualify him for the big leagues. While some see the definite possibility in Bobby’s inherent skill, strong character, and easygoing nature; still others view the young man as a threat to their own ambitions. Two old cowboys, legends of the circuit, are among those with an eye on Bobby Tucker. Big Ed Johnson and his sidekick Grady Jones, a retiring rodeo clown, agree to take the eager Bobby under their wings and show him some tricks of the trade. Their faith in Bobby, their sound advice, and their willingness to demonstrate their techniques for the young rookie both bolster Bobby’s confidence and help him to improve in the area of his passions. But Big Ed and Grady aren’t the only ones with a particular penchant for Bobby. Enter beautiful, golden-haired heiress Addi Reynolds—a hot-headed, barrel racing cowgirl who enjoys irritating her overly protective parents. When Bobby meets Addi, sparks fly. The young couple are immediately drawn to one another, though both are bound by problems and secrets of their own. 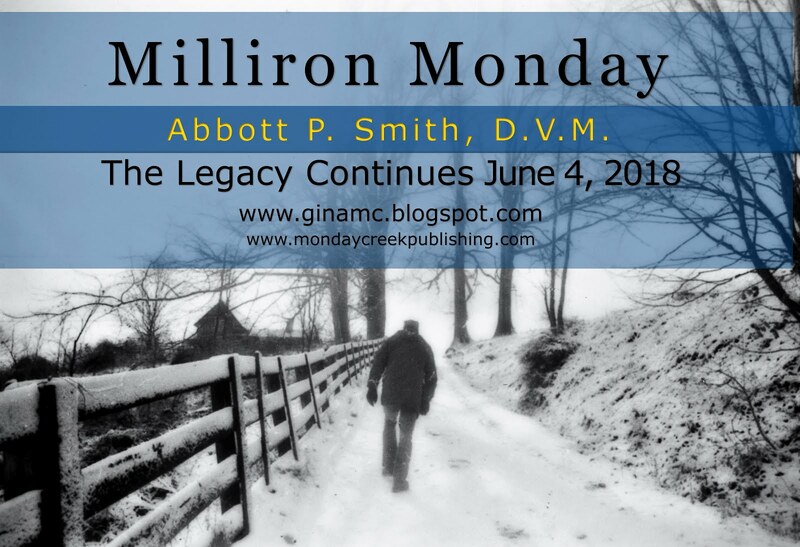 Difficulties escalate when Addi’s parents get involved, unbeknownst to their daughter, in an attempt to monitor her and to ensure that Bobby isn’t attracted to her merely for the staggering sum she stands to inherit. Bobby’s working relationship with Big Ed and Grady invigorates him, and his newfound love of Addi brings fresh energy to his life and goals. But, with a sudden monkey wrench thrown into his plans, Bobby must suddenly seek the answers to questions of utmost importance: Will he be able to keep his focus and become the world champion he’s always dreamed of being? Can he trust his new friends through thick and thin? Or will he end up losing both his girl and his championship dream? Follow Bobby’s journey as it builds to a thrilling crescendo beneath the dazzling lights of Las Vegas, where he competes for a world championship title, encounters the challenge of a lifetime…and emerges with so much more than he ever could have bargained for. Whether or not you’re a fan of the rodeo, Champion’s Heart will keep your heart pounding and your fingers flipping pages as you race to the climax of this edge-of-your-seat novel that is thriller, adventure, romance, and suspense all in one. Reach Out to Horses: New Horse Memes!